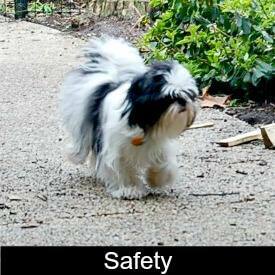 Just how does one go about caring for a Shih Tzu? 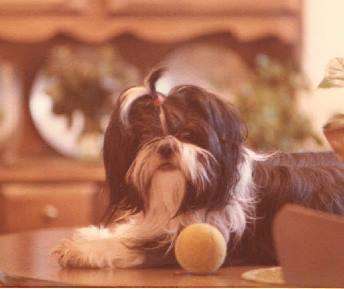 I asked that myself about 35 years ago when I obtained my first Shih Tzu, a little black and white girl named Susie. Dog ownership was not new to me, but the breed was and likely new to many people. 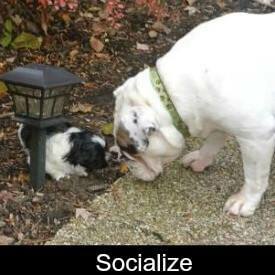 The American Kennel Club accepted the Shih Tzu breed into the Toy Group in 1969 some ten years later Suzie joined my family. She was everything to us, our pet, our companion, the daughter of a childless couple. Naturally I knew I had to bathe her once in a while and clip her nails. 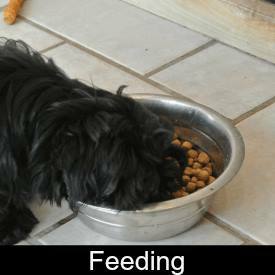 I knew she needed to be fed and taken to the vet, but I was clueless about everything else. This started my life long journey of getting to know the breed, from the inside—out. 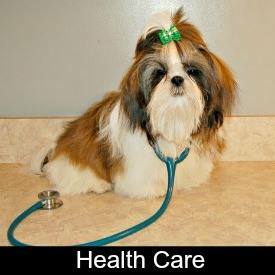 Shih Tzu dogs make wonderful pets because they are so versatile and their personalities seem to mesh with anyone who will love them. They want nothing more in life but to be by your side and share your life whether you are an active family always on the go or a tired old retired couple looking for some company. I know this because I was energetic in my 20s, and then even more active as a parent of two small boys. Somehow I managed to slow down after my children were all grown, and I left the hectic lifestyle that accompanied long work days and numerous after work duties. 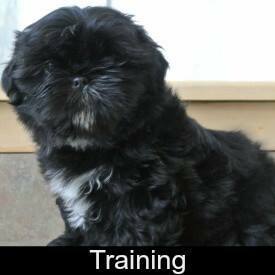 Now I have time to enjoy my Shih Tzu dogs thoroughly and get to know them even better. 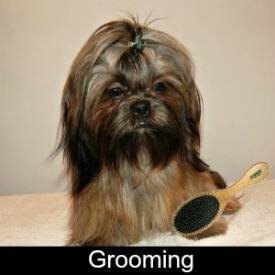 What Does Caring for a Shih Tzu Dog Mean? 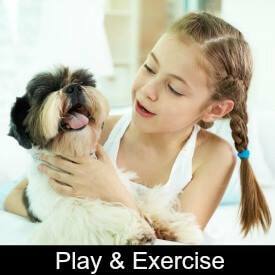 I am sure there is much more, but these are the essential elements of caring for a Shih Tzu. 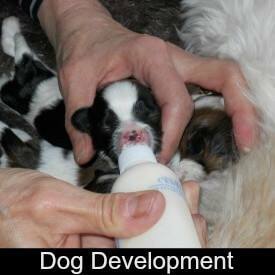 Within this site are many articles specific to the Shih Tzu dog. At last count, if I were to put all the information into one volume, the book would have over 600 pages. 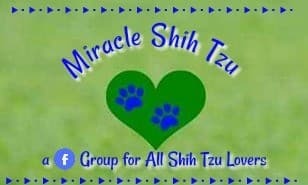 I may do that someday, but for now, I just want to help all people who love Shih Tzu dogs as much as I have the information that I have accumulated over the last 35 years. 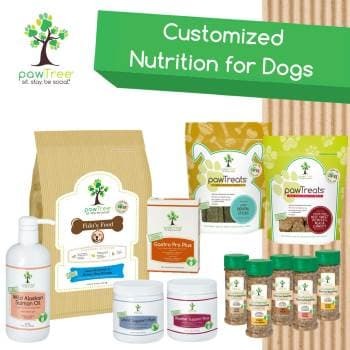 Much of what we thought was relevant or accurate about owning a dog has since been proved wrong. Owning a dog in the 21st century is different than what it used to be. Like everything else, it is important to look at our history for wisdom, but accept new research as it becomes available. If you ever find a topic that needs more explanation, please do not hesitate to contact me. I may not be able to answer everything, but I will do my best to research and provide guidance. Remember, I am not a veterinarian, and the information supplied on this site is for informational purposes only. If your dog is ill or suffering from a disease, please call your veterinarian. 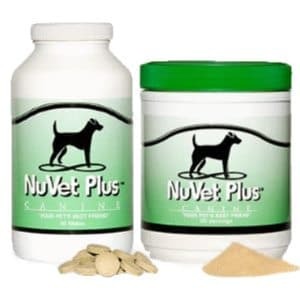 Never use the information provided here instead of the advice of a licensed vet.